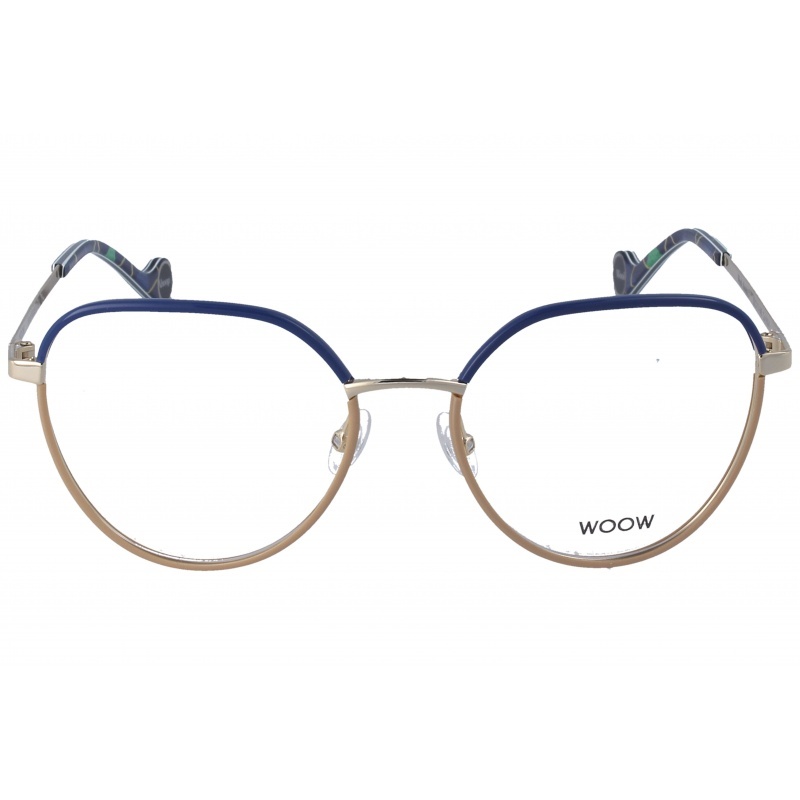 WOOW brand is a new brand from the creative minds at Face a Face, featuring acetate and metal frames that bring positive energy into your life. Designers Nadine Roth and Pascal Jaulent show off their playfulness with this new collection that is full of color and has a great sense of humor. Eyewear by the brand WOOW, for Prescription glasses for Women, with reference M0011006, with a(n) Modern, Original and Female style.These Woow Can´T Wait 2 0170 48 18 have a(n) Full Rim frame made of Acetate / plastic with a(n) Square shape in Green, Brown, Blue, Purple and Jaspe colours. Their size is 48mm and their bridge width is 18mm, with a total frame width of 66mm. These glasses are suitable for prescription lenses. These are top of the range glasses from the brand WOOW, made of high-quality materials, modern eyewear that will give you a look that matches your image. Buy Woow Can´T Wait 2 0170 48 18 eyewear in an easy and safe way at the best price in our online store. Eyewear by the brand WOOW, for Prescription glasses for Women, with reference M0011005, with a(n) Modern, Original and Female style.These Woow Can´T Wait 2 6444 48 18 have a(n) Full Rim frame made of Acetate / plastic with a(n) Square shape in Brown, Pink and Jaspe colours. Their size is 48mm and their bridge width is 18mm, with a total frame width of 66mm. These glasses are suitable for prescription lenses. These are top of the range glasses from the brand WOOW, made of high-quality materials, modern eyewear that will give you a look that matches your image. Buy Woow Can´T Wait 2 6444 48 18 eyewear in an easy and safe way at the best price in our online store. string(138) "Buy Woow Can´T Wait 2 6444 48 18 eyeglasses. Modern and elegant model. Original product with fast shipping, quality guarantee and refund." string(29) "WOOW CAN´T WAIT 2 6444 48 18"
and has a great sense of humor." Eyewear by the brand WOOW, for Eyeglasses for women, with reference M0014146, with a(n) Modern, Original and Female style.These Woow Marry Me 2 0091 50 18 have a(n) Full Rim frame made of Acetate / plastic with a(n) Cat Eye shape in Jaspe colour. Their size is 50mm and their bridge width is 18mm, with a total frame width of 68mm. These glasses are suitable for prescription lenses. These are top of the range glasses from the brand WOOW, made of high-quality materials, modern eyewear that will give you a look that matches your image. Buy Woow Marry Me 2 0091 50 18 eyewear in an easy and safe way at the best price in our online store. string(135) "Buy Woow Marry Me 2 0091 50 18 eyeglasses. Modern and elegant model. Original product with fast shipping, quality guarantee and refund." string(26) "Woow Marry Me 2 0091 50 18"
Eyewear by the brand WOOW, for Eyeglasses for women, with reference M0014145, with a(n) Modern, Original and Female style.These Woow Night Call 2 3004 52 16 have a(n) Full Rim frame made of Acetate / plastic with a(n) Cat Eye shape in Brown and Jaspe colours. Their size is 52mm and their bridge width is 16mm, with a total frame width of 68mm. These glasses are suitable for prescription lenses. These are top of the range glasses from the brand WOOW, made of high-quality materials, modern eyewear that will give you a look that matches your image. Buy Woow Night Call 2 3004 52 16 eyewear in an easy and safe way at the best price in our online store. 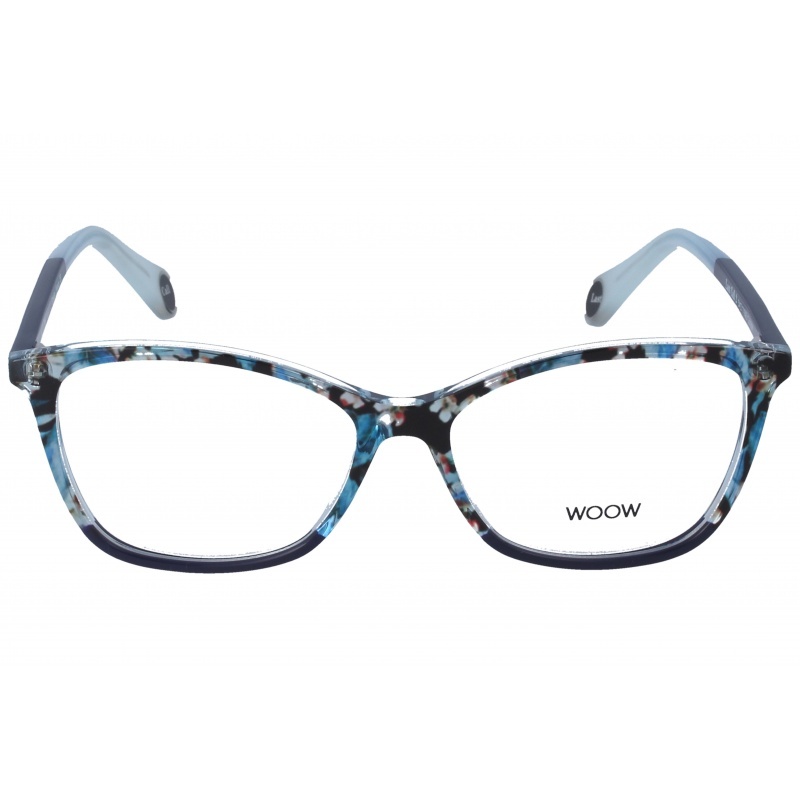 string(137) "Buy Woow Night Call 2 3004 52 16 eyeglasses. Modern and elegant model. Original product with fast shipping, quality guarantee and refund." string(28) "Woow Night Call 2 3004 52 16"
Eyewear by the brand WOOW, for Eyeglasses for women, with reference M0014144, with a(n) Modern, Original and Female style.These Woow Night Call 1 2150 56 16 have a(n) Full Rim frame made of Acetate / plastic with a(n) Cat Eye shape in Havana colour. Their size is 56mm and their bridge width is 16mm, with a total frame width of 72mm. These glasses are suitable for prescription lenses. These are top of the range glasses from the brand WOOW, made of high-quality materials, modern eyewear that will give you a look that matches your image. Buy Woow Night Call 1 2150 56 16 eyewear in an easy and safe way at the best price in our online store. 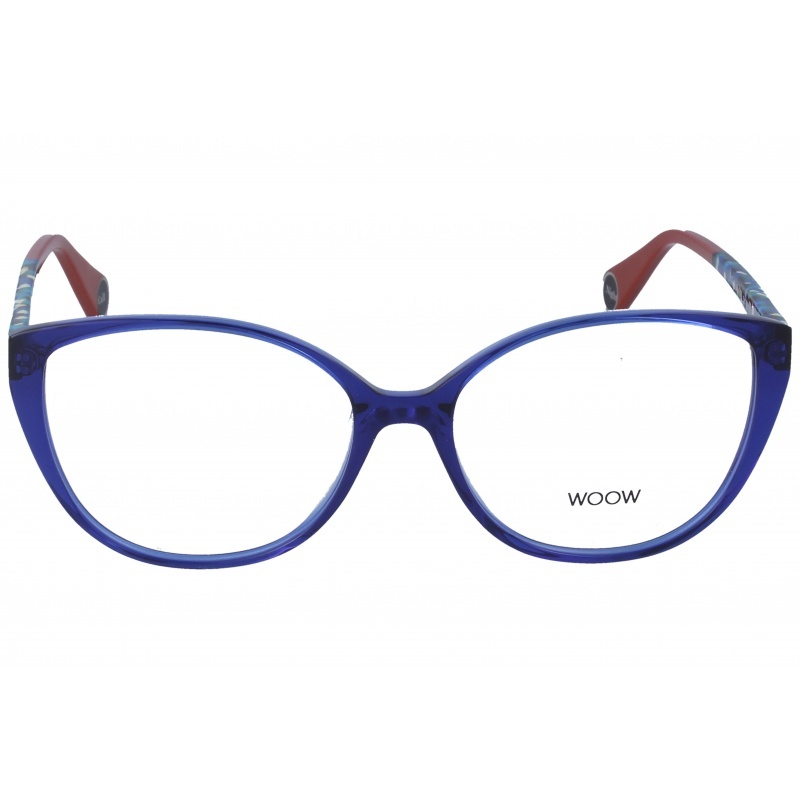 string(137) "Buy Woow Night Call 1 2150 56 16 eyeglasses. Modern and elegant model. Original product with fast shipping, quality guarantee and refund." string(28) "Woow Night Call 1 2150 56 16"
Eyewear by the brand WOOW, for Eyeglasses for women, with reference M0014143, with a(n) Modern, Original and Female style.These Woow Night Call 1 1682 56 16 have a(n) Full Rim frame made of Acetate / plastic with a(n) Cat Eye shape in Blue colour. Their size is 56mm and their bridge width is 16mm, with a total frame width of 72mm. These glasses are suitable for prescription lenses. These are top of the range glasses from the brand WOOW, made of high-quality materials, modern eyewear that will give you a look that matches your image. Buy Woow Night Call 1 1682 56 16 eyewear in an easy and safe way at the best price in our online store. 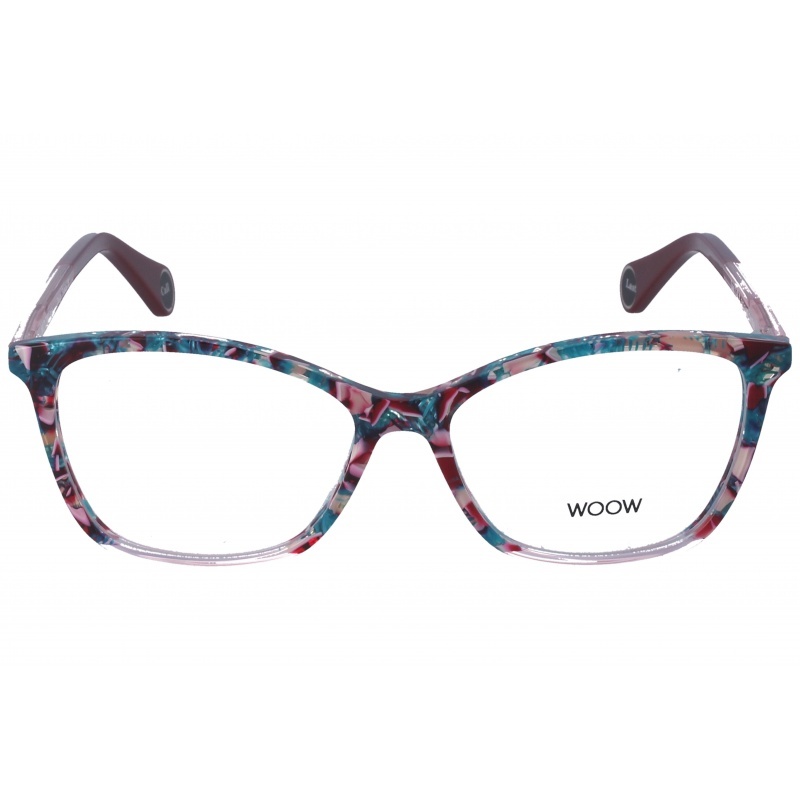 string(137) "Buy Woow Night Call 1 1682 56 16 eyeglasses. Modern and elegant model. Original product with fast shipping, quality guarantee and refund." 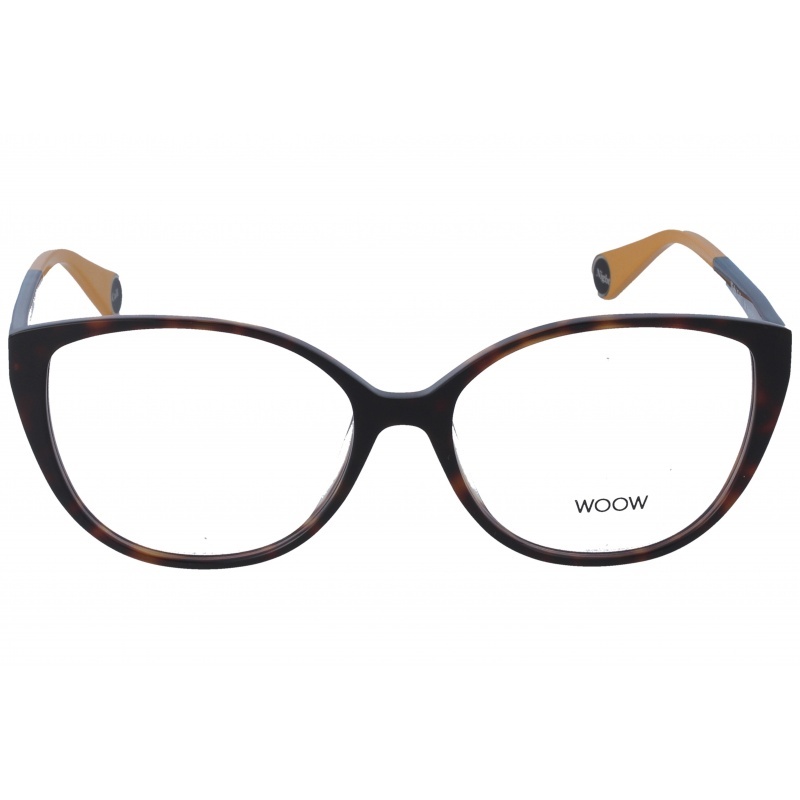 string(28) "Woow Night Call 1 1682 56 16"
Eyewear by the brand WOOW, for Eyeglasses for women, with reference M0014142, with a(n) Modern, Original and Female style.These Woow Wool Ahoop 2 9624 52 17 have a(n) Full Rim frame made of Metal with a(n) Round and Oval shape in Golden colour. Their size is 52mm and their bridge width is 17mm, with a total frame width of 69mm. These glasses are suitable for prescription lenses. These are top of the range glasses from the brand WOOW, made of high-quality materials, modern eyewear that will give you a look that matches your image. 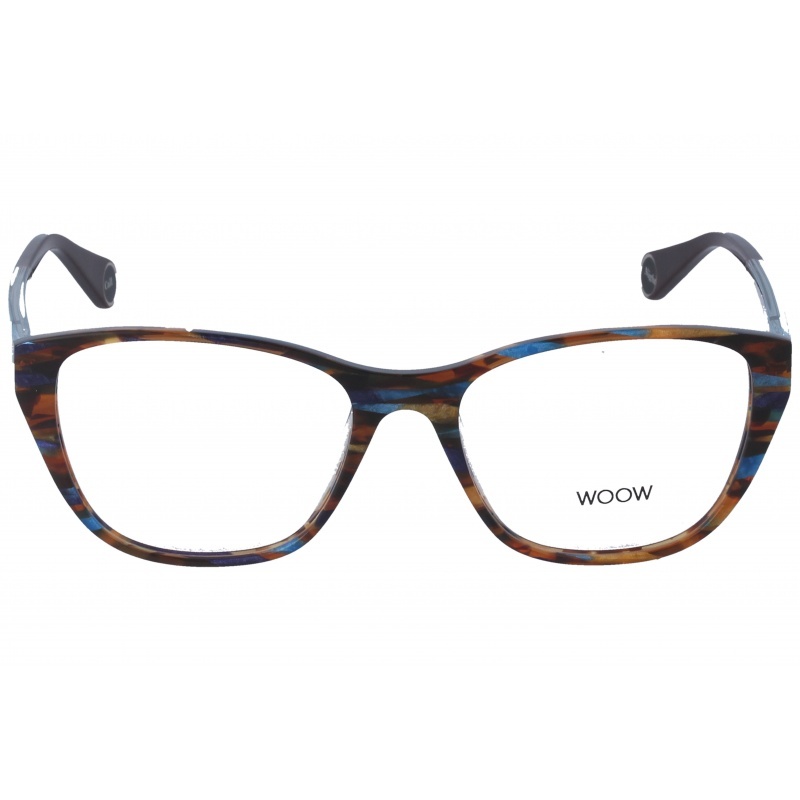 Buy Woow Wool Ahoop 2 9624 52 17 eyewear in an easy and safe way at the best price in our online store. string(137) "Buy Woow Wool Ahoop 2 9624 52 17 eyeglasses. Modern and elegant model. Original product with fast shipping, quality guarantee and refund." string(28) "Woow Wool Ahoop 2 9624 52 17"
Eyewear by the brand WOOW, for Eyeglasses for women, with reference M0014141, with a(n) Modern, Original and Female style.These Woow Last Call 2 0091 54 17 have a(n) Full Rim frame made of Acetate / plastic with a(n) Round and Oval shape in Jaspe colour. Their size is 54mm and their bridge width is 17mm, with a total frame width of 71mm. These glasses are suitable for prescription lenses. These are top of the range glasses from the brand WOOW, made of high-quality materials, modern eyewear that will give you a look that matches your image. Buy Woow Last Call 2 0091 54 17 eyewear in an easy and safe way at the best price in our online store. string(136) "Buy Woow Last Call 2 0091 54 17 eyeglasses. Modern and elegant model. Original product with fast shipping, quality guarantee and refund." string(27) "Woow Last Call 2 0091 54 17"
Eyewear by the brand WOOW, for Eyeglasses for women, with reference M0014140, with a(n) Modern, Original and Female style.These Woow Last Call 2 0562 54 17 have a(n) Full Rim frame made of Acetate / plastic with a(n) Round and Oval shape in Jaspe colour. Their size is 54mm and their bridge width is 17mm, with a total frame width of 71mm. These glasses are suitable for prescription lenses. These are top of the range glasses from the brand WOOW, made of high-quality materials, modern eyewear that will give you a look that matches your image. Buy Woow Last Call 2 0562 54 17 eyewear in an easy and safe way at the best price in our online store. string(136) "Buy Woow Last Call 2 0562 54 17 eyeglasses. Modern and elegant model. Original product with fast shipping, quality guarantee and refund." string(27) "Woow Last Call 2 0562 54 17"